Our steel Cattle Yard Man Gates give workers easy access to a cattle yard, without allowing space for cattle to follow workers out of the yard. 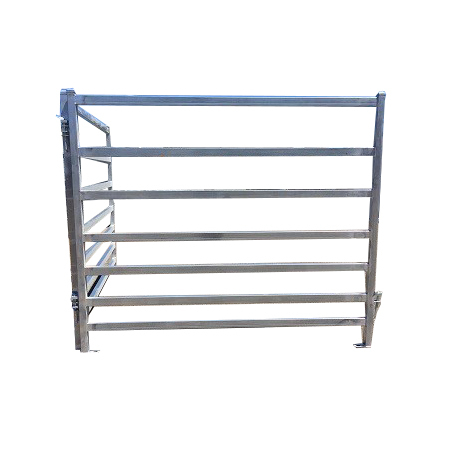 Our Man Gates are easily assembled and are the ideal choice for those building a cattle enclosing and needing easy access. Like any Steel Supplies Charters Towers product, our Cattle Yard Man Gates are built with the highest quality, globally sourced steel, providing strength, durability and longevity. Our steel has undergone an independent quality verification to ensure you are buying the best.